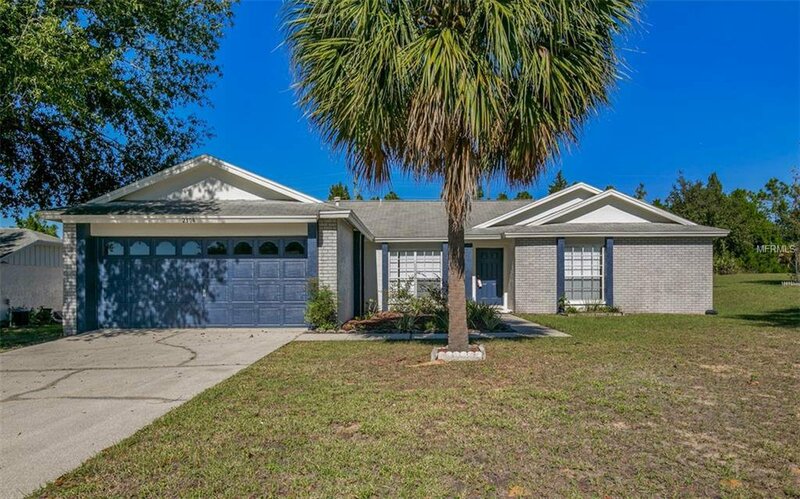 Amazing 4 bedroom 2 bathroom POOL home with an Office/Den or it could be your 5Th Room! House is located on a cul-de-sac with NO rear neighbors!!! NEW AC in 2015, NEW DRYER in 2016, NEW DISWASHER in 2016, NEW HOT WATER HEATER 2018! House has tile throughout, master bathroom has a walk in shower and separate bathtub and the master bedroom has sliding glass doors to the pool and a walk in closet! House is located in Greater Groves neighborhood. Neighborhood also has a community pool! HOA fee is included in your annual Property Tax Payment! Listing courtesy of REALTY AND COMPANY INT., LLC. Selling Office: PREFERRED RE BROKERS III.